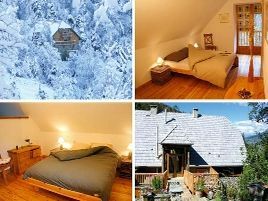 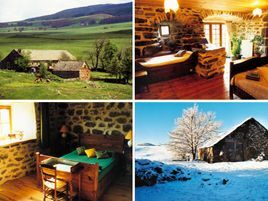 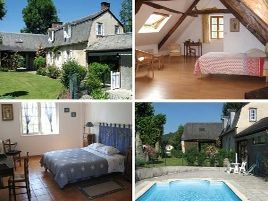 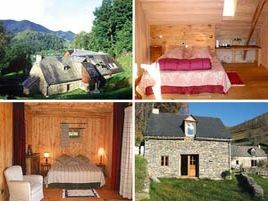 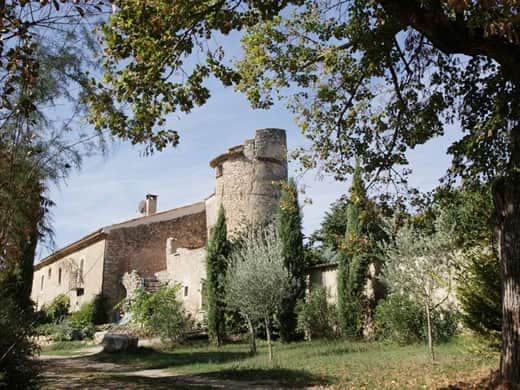 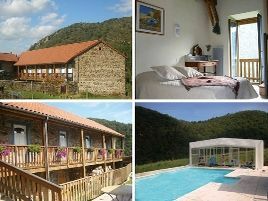 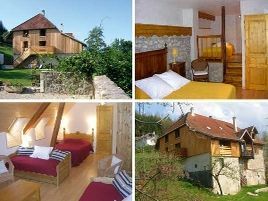 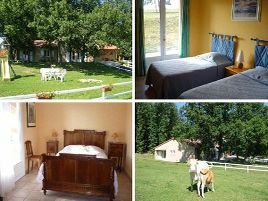 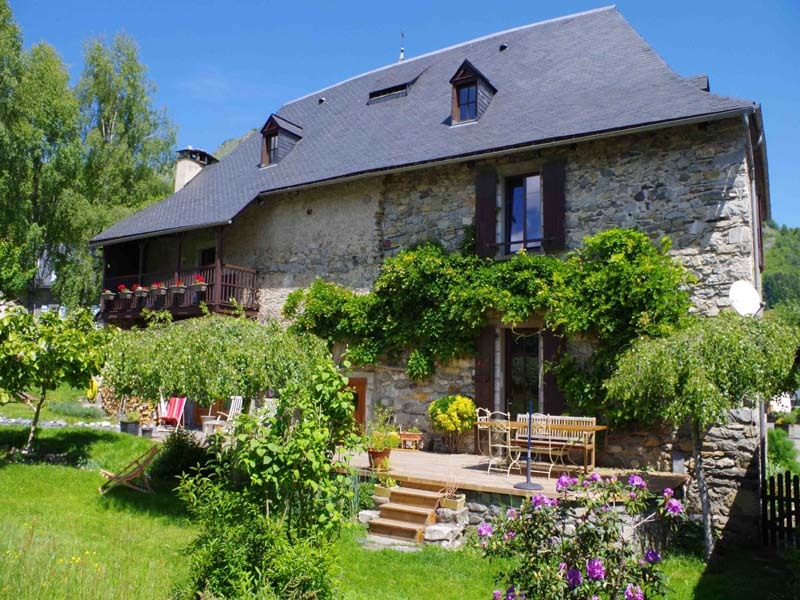 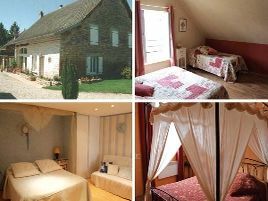 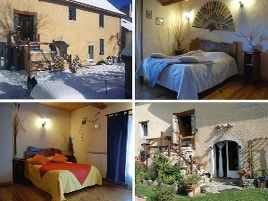 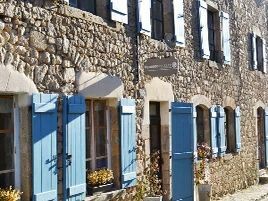 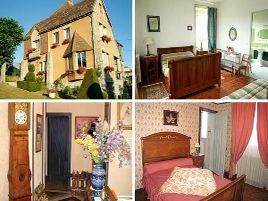 In summer as well as winter, our charming bed and breakfasts in the mountains proposed by Samedi Midi are ready to welcome you. 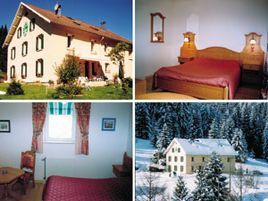 Discover the pleasures and the activities that they offer: downhill and cross-country skiing, snow-shoeing, hiking, rock-climbing, white-water sports, fishing, mountain biking, horseriding or simply appreciating the magnificent scenery- your bed and breakfast in the mountains knows how to offer a convivial moment. 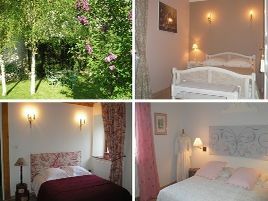 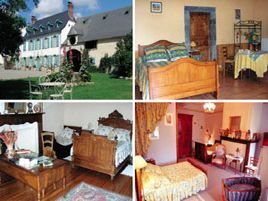 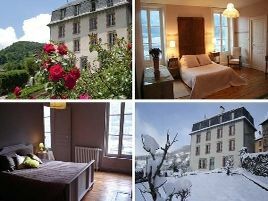 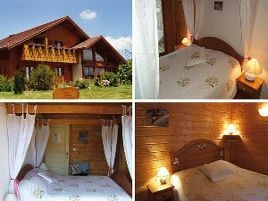 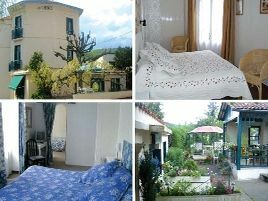 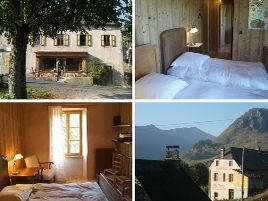 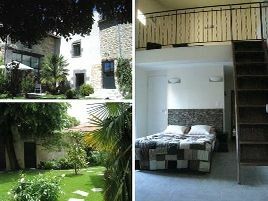 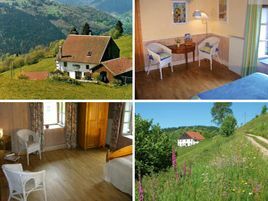 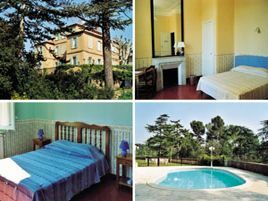 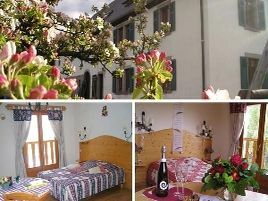 Charm, calm and authenticity will enchant you during a holiday in bed and breakfast in the mountains. 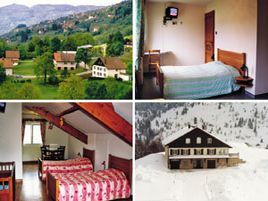 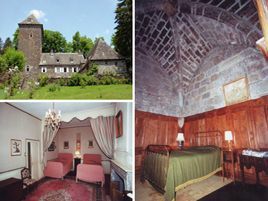 To enjoy a good hot chocolate in front of a roaring fire, a delicious meal of local specialties or a magnificent sunset over the summits and valleys, pack your bags for a trip to a bed and breakfast in the Northern Alps or the Southern Alps, in Auvergne or in Lozère, in the Jura, in the Pyrenees, in the Vercors or again in the Vosges. 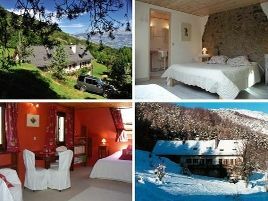 With Samedi Midi you'll find your ideal spot in the mountains!